januari tot en met december 2016. November 18 2016: It has the looks of a very fine radio with a delicate display. 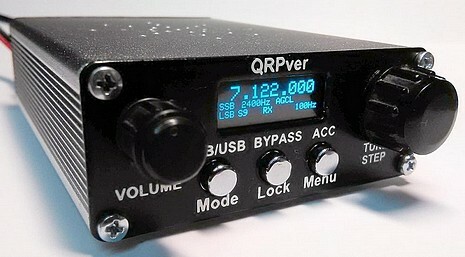 It’s the QRPver-1 v.3 ONE band QRP transceiver. For the specifications all info goto: the QRZNOW website. May 21 2016: News from the Hamvention 2016 in Dayton Ohio. 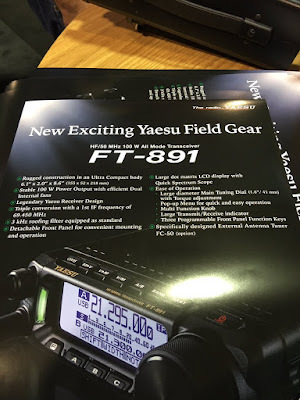 April 6 2016: It buzzing with rumours about a new Yaesu radio, with the FT-891. It would be a radio with the HF and 60 meters band with 100 watts output. 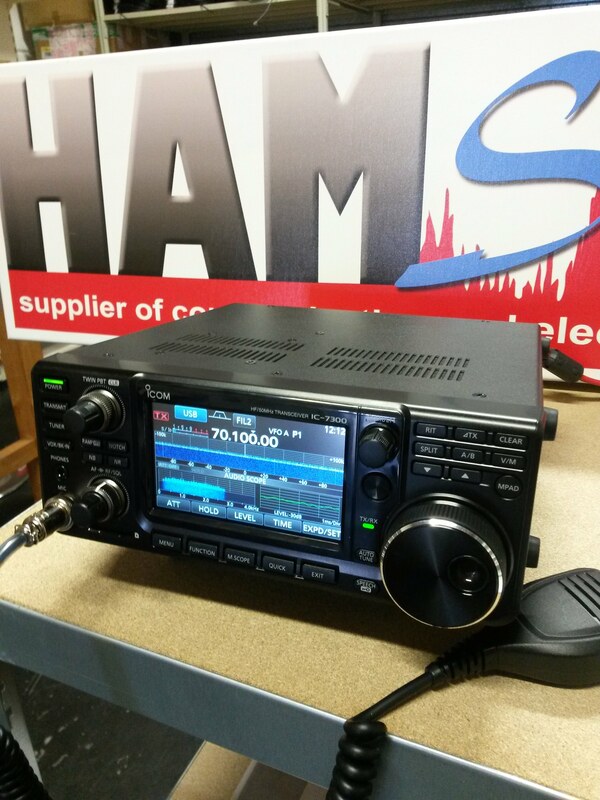 March 9 2016: In late March, the SDR radio Icom IC-7300 is available in the Netherlands. The price is now known is namely 1369 Euro. That makes it a very interesting radio, especially because this radio has also the 4m band. U P D A T E: April 17 2016 – Review from ‘Anton’s Funkperlen’ in the German language.